The CW is quickly becoming known for it’s DC television universe. 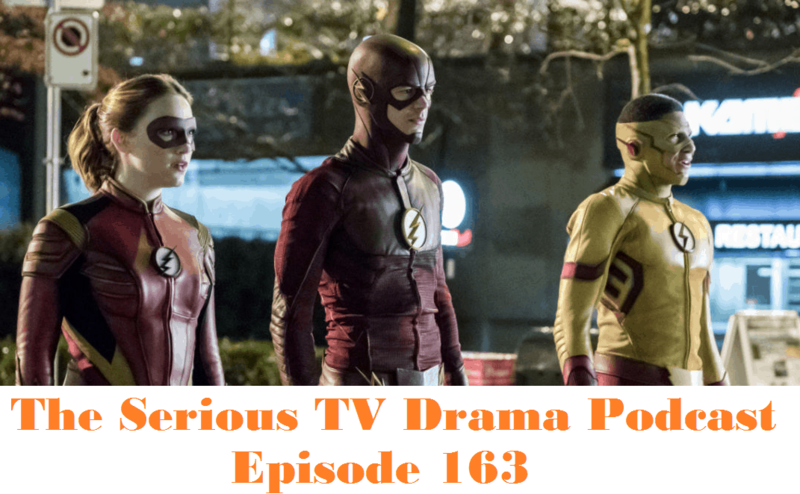 Both Arrow and The Flash have introduced villains and heroes that have been known to cross the comic lines, interact with each other or, in some cases, hang out in their comic. It looks like the CW DC world is about to expand again. It seems that the new project will have three DC heroes that have not been in a TV series before. One question I have is do they mean never in a live-action series or never seen on TV at all? If it is the live-action then we have lots of character options, however, if they are referring to TV in general, then there isn’t a lot left to us, at least out of the mainstream players. Deadline is telling us that the new series will star Wentworth Miller as Leonard Snart/Captain Cold, Brandon Routh as Ray Palmer/The Atom and Victor Garber as Dr. Martin Stein/Firestorm. It also mentions that Caity Lotz will be there, but as her character was killed off on Arrow it’s not clear who she will be playing. If this is true then here are three heroes, but they have all been seen on a TV series before. I’m also wondering why a notorious criminal like Captain Cold would be working with the heroes? Once, however, I read his history it does seem that he occasionally stepped towards the light and dabbled in the lighter shades of grey, however those events usually seemed to involve the third Flash, Wally West. 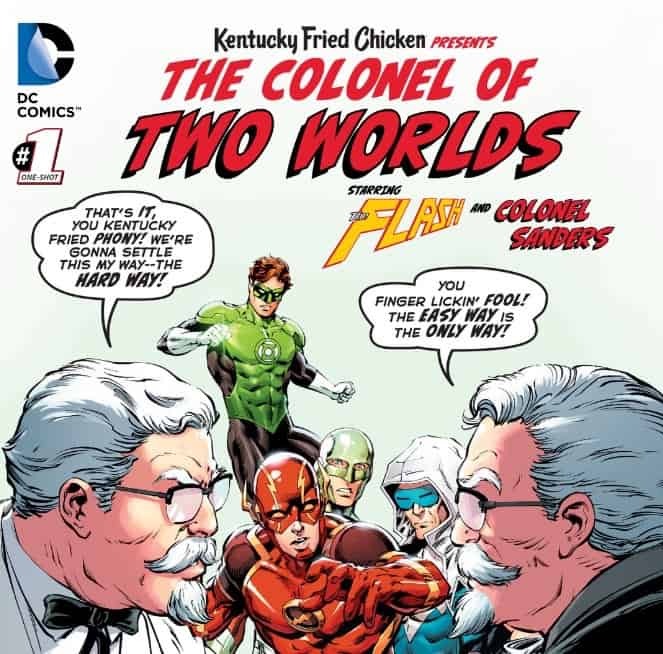 Exclusive DC Comics “KFC – The Colonel of Two Worlds” Digital Comic Book FREE! October 7, 2015 Manny Popoca Comic Book News, Tech Comments Off on Exclusive DC Comics “KFC – The Colonel of Two Worlds” Digital Comic Book FREE! The public demanded it (no they didn’t) and we all wanted to see it (not likely), the ultimate showdown of the century (not even close)!